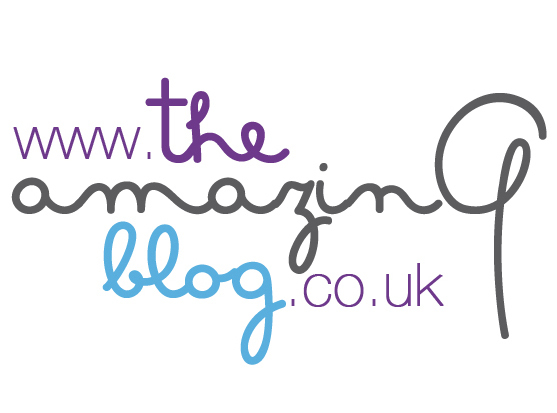 At The Amazing Blog, we know that as we power through our busy and hectic lifestyles time is not always on our side. So any product that combines noticeable effects and garners quick results is more than ok with us. It’s precisely because of these reasons that we love GMT and their Natura Collection. Having tried GMT Beauty before we know that the company is of a professional grade quality with each product being dermatologically tested and containing carefully chosen ingredients. We were lucky enough to be sent a bundle of the products in the collection including the Moist and Clean Foam, the Organic Algae Detox Body Mask the Anti Eye-Bags Gel, and the Triple Action Body Scrub. Made with natural ingredients, each product worked quickly and efficiently. GMT’s Moist and Clean Foam acts as both a cleanser and moisturizer while maintaining skin health. It removed makeup effectively and left our skin feeling fresh and looking radiant. With a refreshing and citrus scent, this foam was the perfect way to start our day. The product is filled with delightful and natural goodies such as soapbark tree extract, lactic acid, grapefruit oil, hydrolysed wheat protein powder and lemon grass. The carefully selected formula helps to prevent skin from drying out and losing its naturally soft texture. To use, apply to dry skin twice a day, in the morning and evening before rinsing off with warm water. We began to see and feel the effects of GMT’s Anti Eye-Bags Gel almost immediately. Any darkness and puffiness around our eyes were reduced, and the elasticity of our skin seemed noticeably firmer. This product is full of wonderful natural ingredients that will leave your skin looking brighter and more even. It consists of Lemon grass oil, grapefruit oil, olive oil extract, green tea extract, ginkgo biloba extract, lemon peel and Ivy peel extract. Our skin looked more youthful than it did before, and this product has fast become a firm favourite of ours as it is so convenient to use. Just massage a small amount under the eyes until absorbed. The Organic Algae Detox Mask provides cleansing, lipolytic and powerful draining effects. By combining algae, marine salt, and green tea, this brilliant mask can successfully remove cellulite. The ingredients guarantee a detoxification effect that stimulates metabolic processes helping to remove excess fluid while inducing the metabolism of fat. Last, but by no means least, is the Triple Action Body Scrub. Due to its natural ingredients and perfectly balanced pH, this scrub is able to cleanse, moisturise and boost skin's vibrancy, vigour and health. Apply twice a week on either dry or damp skin or massage in for 2-3 minutes before washing off. Each product is paraben free, mineral oil free, propylene glycol free, silicone free and are naturally scented; so you know what you’re putting on your skin is safe and natural. If you want to purchase any of these products they are available on the GMTBeauty Website. Unfortunately, the prices are all listed in Euros as the company is based in Latvia, but all products can be purchased through PayPal. The, the foam is available here for about £31.00 and the eye gel available here for around £31.00. The Body Mask can be purchased here for roughly £43.00 and the Triple Action Body Scrub here for £31.00.